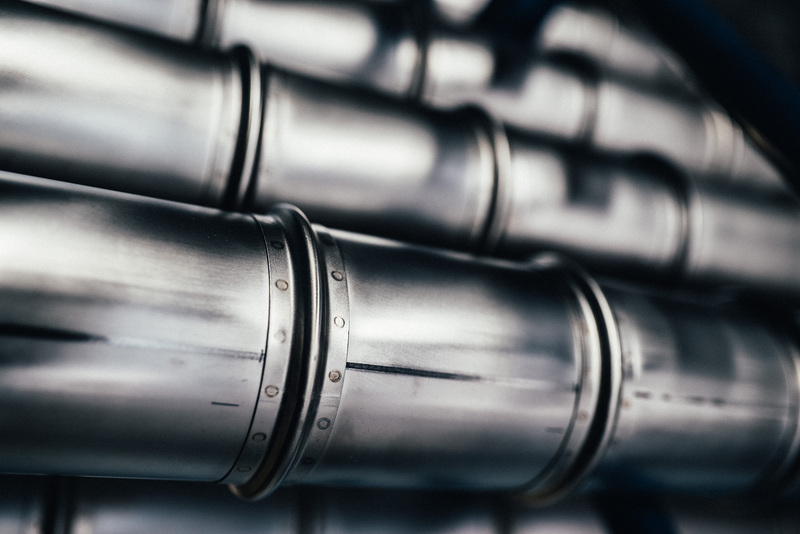 Whether bended pipes or welded pipes, whether from aluminium, titanium, steel or from special plastics such as PEEK: pipe systems from PFW are the no. 1 choice for transporting media such as bleed air, fuel, oxygen, water and also waste water. Anything which has to find its way safely around an aircraft can be transported by PFW’s pipe systems. Bending pipes is one of PFW’s core competences. This product group includes pipes which are bent by up to 180° – along a length of up to five meters. Pipe diameters range from an eighth of an inch to 6.5 inches – with a minimum wall thickness of 0.5 mm. 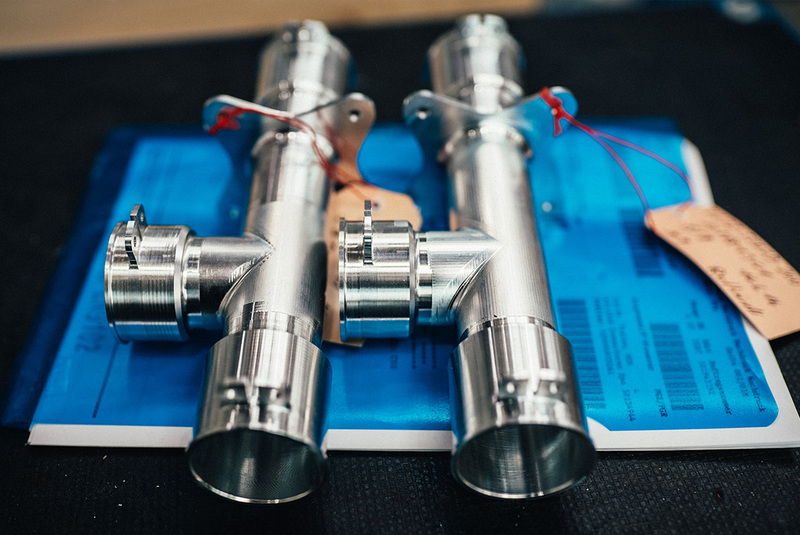 PFW can boast a very special competence when manufacturing pipes which ensure the supply and disposal of water: they even work at a temperature of minus 50° C! 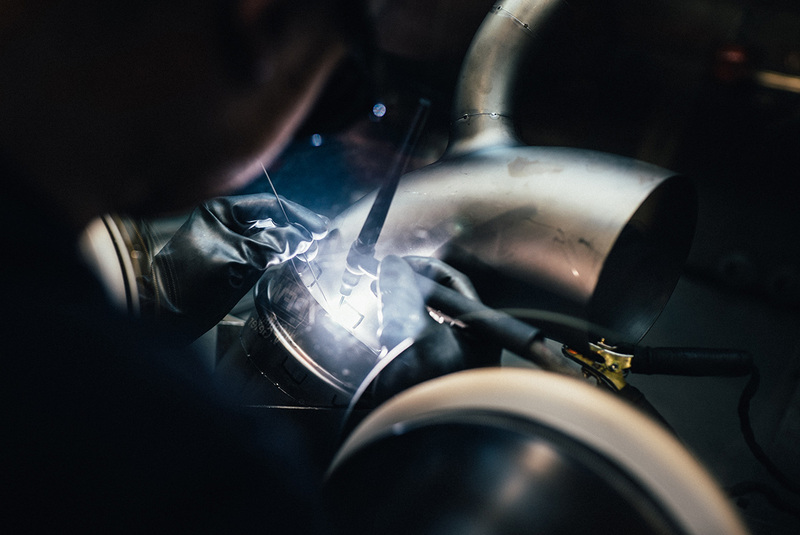 Welded ducts by PFW are used in the field of air-conditioning, exhaust gas drums on auxiliary power units (APUs) and anything to do with hot air. Titanium is mostly the material of choice here, with a diameter of 2 to 12 inches, up to a length of almost six meters and a wall thickness of 0.16 mm. Cooling systems for trolleys in the field of catering, as well as electronics for the entertainment systems and other electronic devices on board are also based on PFW pipe systems. And even the air-conditioning, or rather the environmental control system with air exchange and both pressure and temperature controls would be inconceivable without PFW’s expertise.